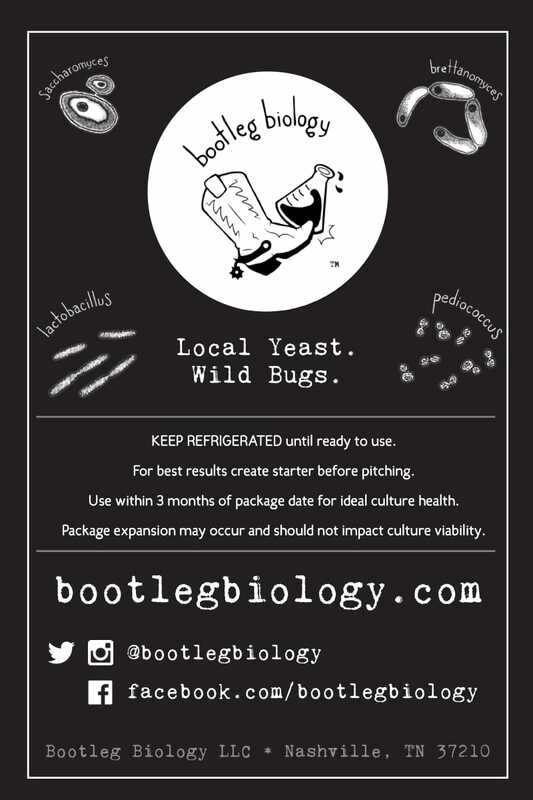 Source: Isolated from wild yeast starter jar in Arlington, VA using Bootleg Biology’s Capture Method #1. S. arlingtonesis™ is our flagship Local Yeast Project™ strain. The very first culture added to our bank, and a WILD-sourced Lager strain! This culture ferments extremely clean in the 50’sF (lagers) & 60’sF (Kolsch and Lager hybrids), and has subtle fruity/citrus esters in the higher end of the Ale fermentation range (wheat-centric beers). May produce sulfur aromas during primary fermentation, but those will be eliminated within a couple weeks (allow longer aging if fermenting at lower temperatures). S. arlingtonesis is a higher attenuator than most ale strains, so adjustments made need to be made to grain bills or mash temperatures if a drier beer is not preferred. Please note that temperatures may vary wildly during shipment and after delivery. We highly recommend shipping to a person/location that can immediately refrigerate the culture once delivered. 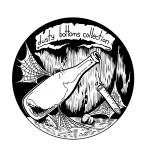 Before ordering, please read Bootleg Biology’s Homebrew Culture Ordering & Shipping Policy. By ordering cultures, you are agreeing to this policy. Thank you! Commercial Brewers: Please visit our Commercial Pitches page to order 1 to 30BBL sized pitches. 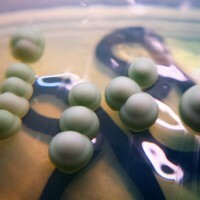 Type: Saccharomyces pastorianus, wild variant. Local Yeast. 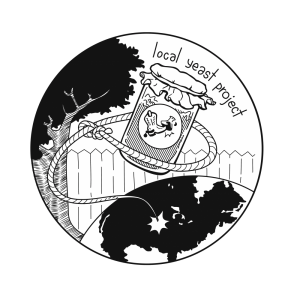 Local Yeast Project™ cultures are our hand-picked favorite Local Yeast Project™ strains that were originally sourced from local areas around the U.S. and the world. These cultures are a great opportunity for brewers interested in the areas they were sourced to create a house wild culture for brewing. The majority of Local Yeast Project cultures will be considered clean-fermenting, are highly attenuative and work best at normal ale temperatures. Due to these culture’s wild nature, there will be variations in fermentation performance and flavor/aroma contributions batch to batch. Brewing with local wild cultures will be a fun and unique experience, but will be far more variable than with domesticated brewer’s yeast. This is an opportunity to get a truly local flavor by starting with a local wild culture and shaping it to your preferences and brewing profile. Be aware that this yeast is indeed aggressive. It will scrub out any spice additions added at boil unless in excess. Makes a great wheat style base for experimentation. I don’t really brew lagers but made a India Black Lager with this strain and absolutely love it. All who’ve tasted it like it as well. I wish it was available more often for homebrewers. Ordered 6 different strains. Brewed the Maltose Falcons “Saison Experimentale” recipe and split into 6 buckets. All fermented ~70F. Arlington had a malty taste even though it was highly attenuated. At 12 weeks from bottling I just had another and noticed the flavor I am getting is like the sweet esters of an Abbey ale yeast. Might consider this for a Golden Abbey Ale or something similar. I used this recently for an American wheat and a pilsner. Low 60s for the wheat and mid-50s for the pils. I didn’t see the attenuation others have (more like 75%), but both came out clean and clear. I like this as a clean yeast. Next up, try to make it less clean with higher ferment temps!